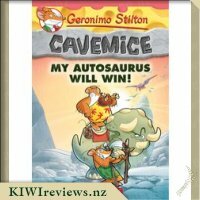 ProdID: 7104 - Geronimo Stilton Cavemice #10: My Autosaurus Will Win! 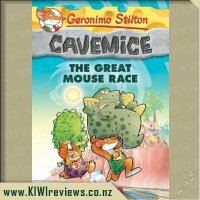 It&apos;s the start of an exciting cavemice contest: a race to Boulder Bay and back! 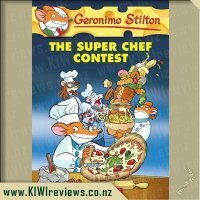 It&apos;s a dangerous route, but it will supply the village cheese maker with rare hot lava peppers, and there&apos;s a big cash prize. 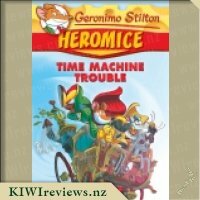 Trap teams up with Geronimo who has a lazy, slow, city autosaurus (the cavemice mode of transportation). 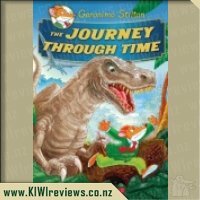 Can they reach the finish line without becoming extinct on the way? 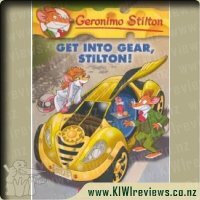 My son loves Geronimo Stilton so we were excited to receive this book to review. 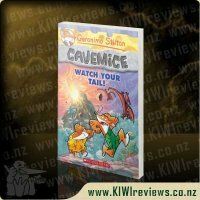 The Cavemice is a spinoff from the original Geronimo Stilton series and follows Geronimo&apos;s ancestor Geronimo Stiltonoot. 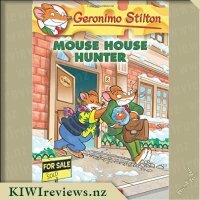 In this book Geronimo and his cousin Trap take part in a race to retrieve some rare hot lava peppers for the village cheese maker. 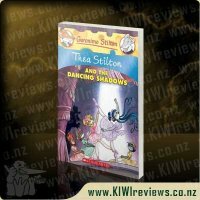 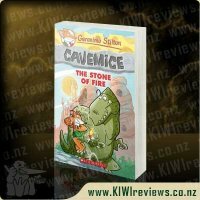 We&apos;ve missed a few of the previous books in the Cavemice series but that&apos;s one of the great things about this series, each book can easily be read as a stand alone. 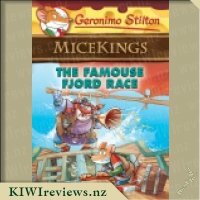 Geronimo finds himself being forced to participate in the race. 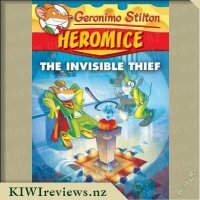 One of the things I love about these books is that Geronimo is not your typical hero, he&apos;s scared of a lot of things and reluctant to give new things a go but he always comes out on top at the end. 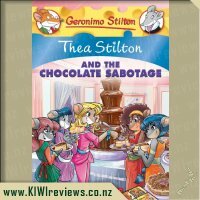 This aspect of his character provides most of the humour as well. 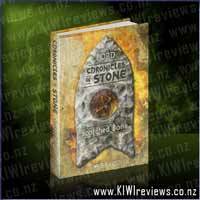 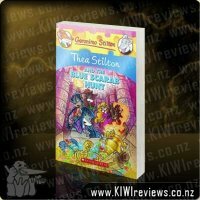 The story is fast paced and action packed. 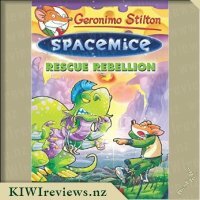 Each of the racers finds themselves in a dangerous situation but Geronimo and his autosaurus are always willing to come to the rescue much to Trap&apos;s dismay (his main focus is winning the race at all costs). 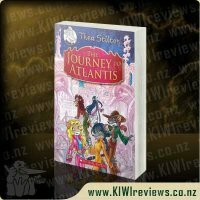 There are lots of bold illustrations and there&apos;s always something interesting to look at on each page making this a great chapter book for younger readers. 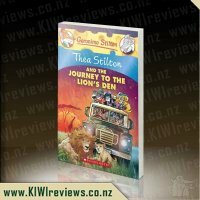 The differing text sizes and fonts make it easier for young children to follow along with the story but they can be distracting for independent readers. 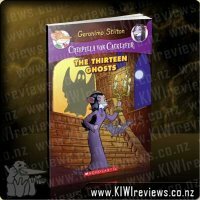 The chapters are a decent length and my son (almost 9 years) was quite happy to read this book himself as part of his homework which really does say a lot as it can be quite challenging to find books that he enjoys. 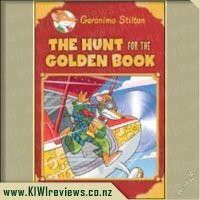 This book also has the wonderful message of helping others and Geronimo reaps the reward at the end for helping out his fellow competitors when they were in trouble. 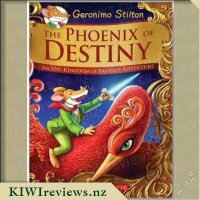 We can&apos;t wait to see what adventures await Geronimo Stiltonoot in the next book. 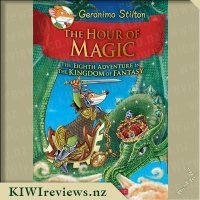 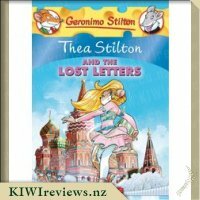 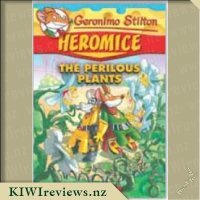 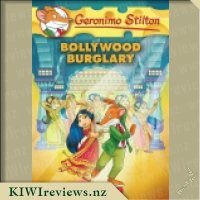 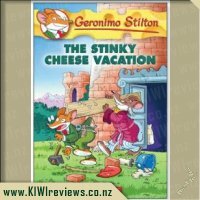 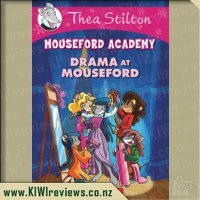 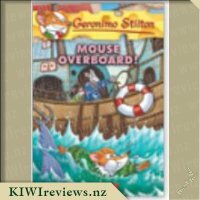 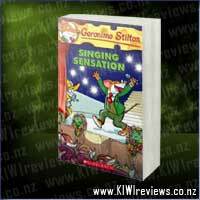 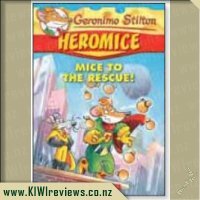 Yet again we have enjoyed another hit from Geronimo Stilton. 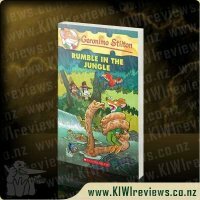 Mr Six and I have had a little bit of a break from enjoying these books as he has become interested in a wider variety of styles of reading matter. 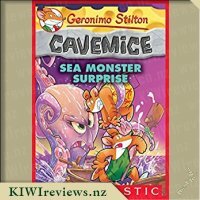 Reading &apos;Cavemice: My Autosaurus Will Win&apos; was a pleasure as we settled back into some of the characters and traits we love about Geronimo Stilton&apos;s books. 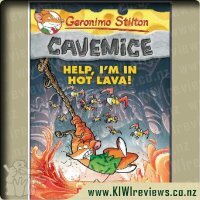 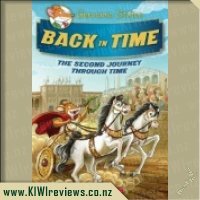 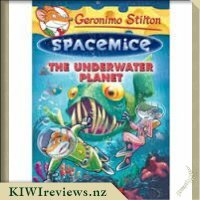 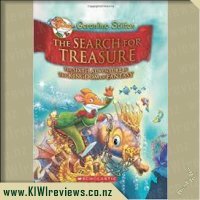 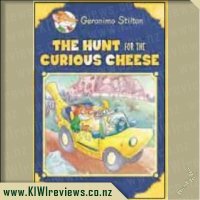 This adventure follows Geronimo Stiltonoot and his autosaurus as they race to find rare hot lava peppers in Boulder Bay. 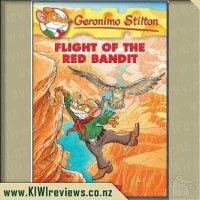 Geronimo finds himself &apos;volunteered&apos; for the race. 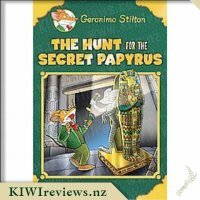 He is always put in positions that he would not choose to involve himself in and, although there is some resistance from him, he manages to make things work into a fun, action-packed adventure. 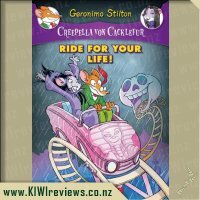 Something we really liked about this book is that there is an underlying message of helping others along the way. 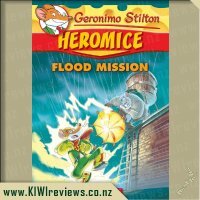 Geronimo stops many times in order to rescue fellow competitors. 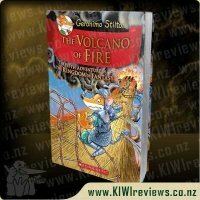 It is more important to him to help the others than it is to win. 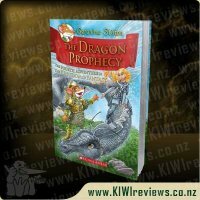 This is a great message to pass on to children as they are reading the book. 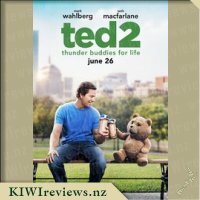 Winning at all costs is not the way to go. 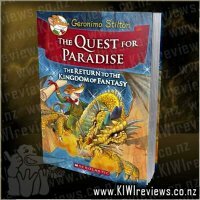 As always, we loved the physical look of the pages. 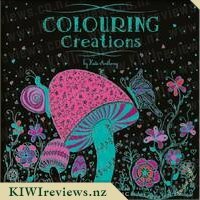 The text is made interesting and engaging with the inclusion of variations in font colour, size and style. 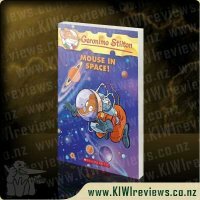 This makes the text fun for children who are not yet reading, as well as those who are. 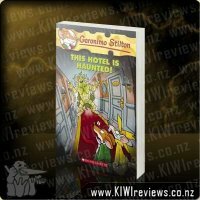 The language is gripping and appealing. 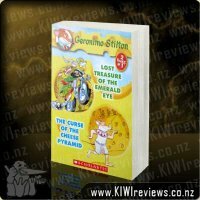 It adds to the energy of the book. 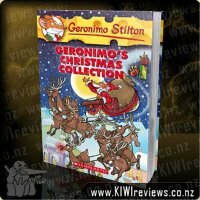 The illustrations are cute and comical. 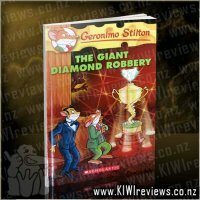 Mr Six made sure he had seen every bit of each picture before I was allowed to move on to reading the next page. 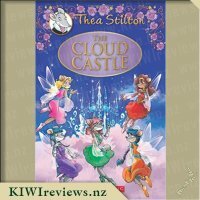 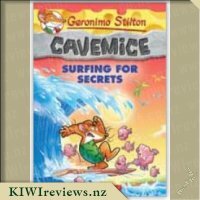 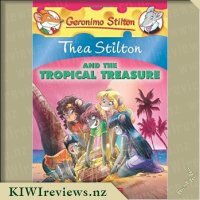 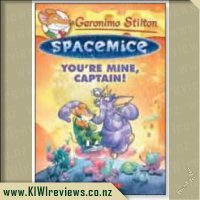 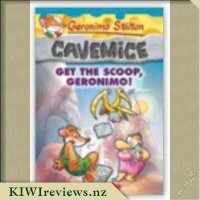 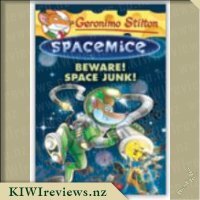 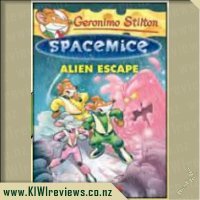 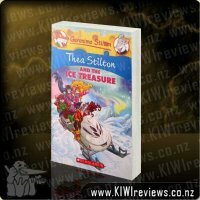 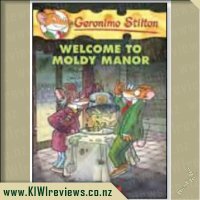 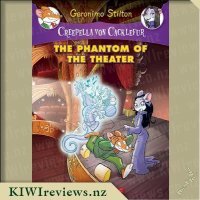 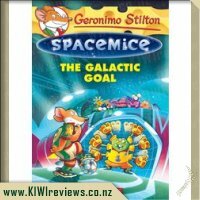 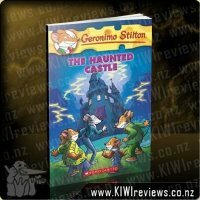 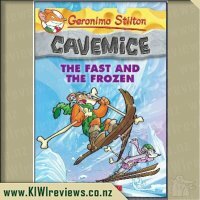 This is the tenth book in the Cavemice series of Geronimo Stilton book. 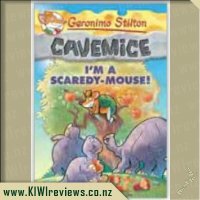 Although we have only read one or two of the other Cavemice books, this storyline is independent and can be read as a isolated book. 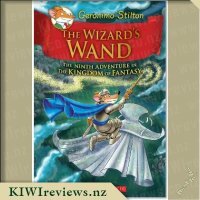 Of course, once you have read a number of the books, you become very familiar with the style and characters. 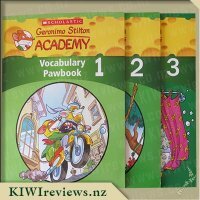 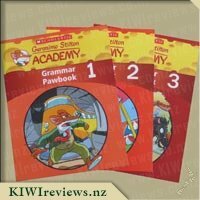 It is rather smart there are many different sets under the main umbrella of Geronimo Stilton books. 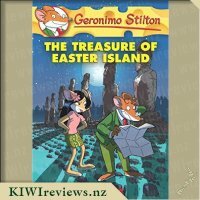 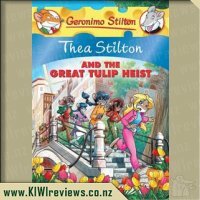 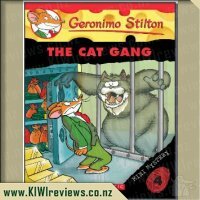 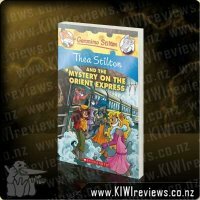 Although the book is most likely aimed at children a bit older than six, my Mr Six and I have been reading Geronimo Stilton books for a couple of years together. 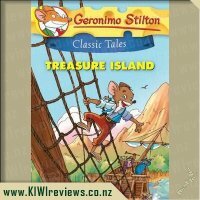 It initially started with me reading to him and now we do a combination of the two of us reading. 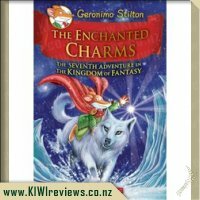 The other night, I went in to his room and found him under the blankets enjoying this book by torch light! 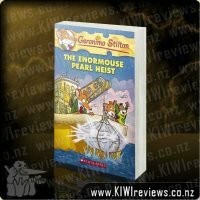 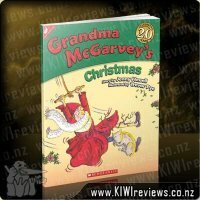 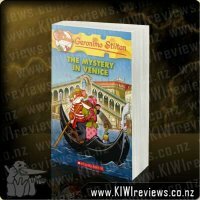 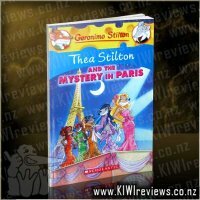 This book, just like the other Geromino Stilton books has inspired the desire to read in my son. 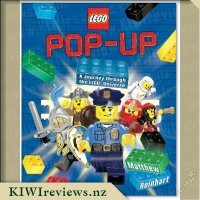 I can&apos;t complain about that! 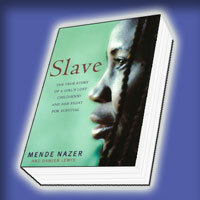 The extraordinary story of a young Suanese girl who was kidnapped and sold into slavery, and how, in September 2000, she finally escaped to freedom.